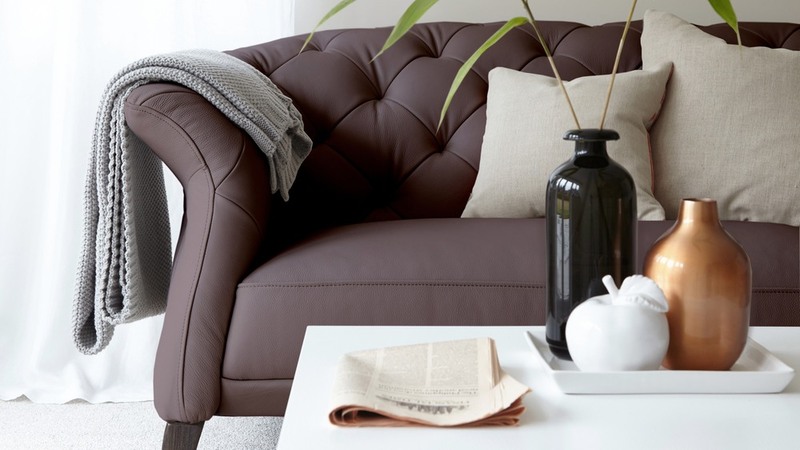 If you're looking for a sofa that will instantly give your living space a refined and contemporary look, the Luxe Modern 2 Seater Leather Chesterfield Sofa might just be what you're after. 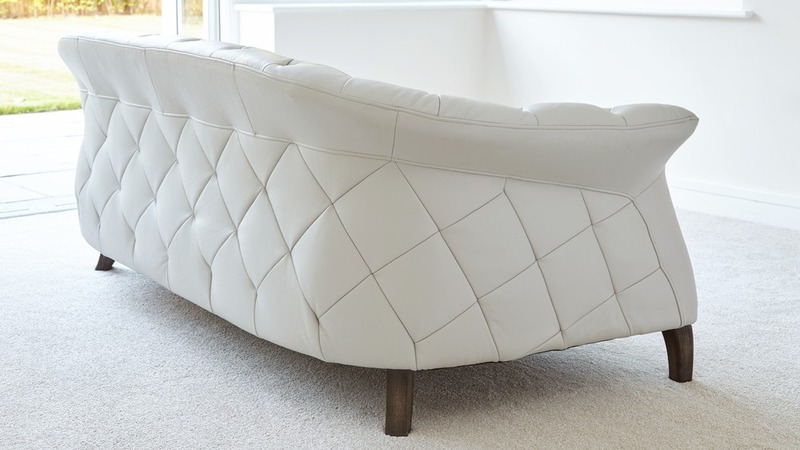 With its quilted back and padded seat, the Luxe sofa will be the perfect perch during those home movie nights and days spent snuggled on the sofa! The Luxe Modern 2 Seater Leather Chesterfield Sofa measures 209cm in length and has an armrest height of 68cm, comfortably seating 2 people. It's slightly larger than a traditional 2 seater sofa, so you could easily fit in another person without making seating too tight or uncomfortable. 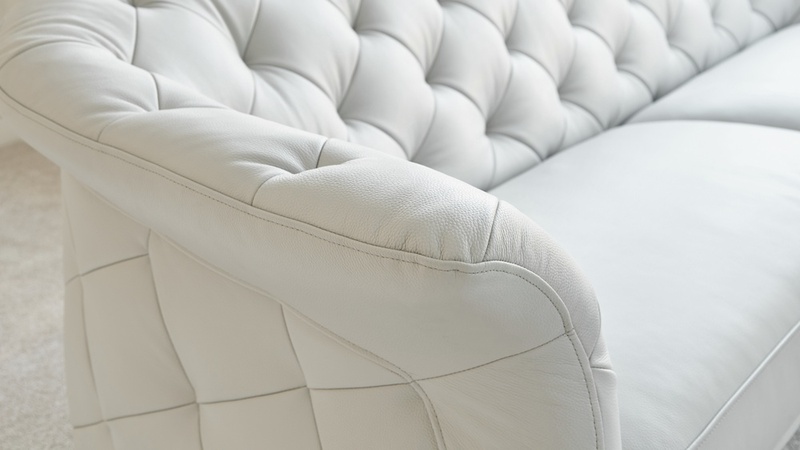 To give the Luxe sofa its luxuriously comfy feel, a high-density PU foam and Zigzag springs are used, under an elastic webbing to support the cushions. 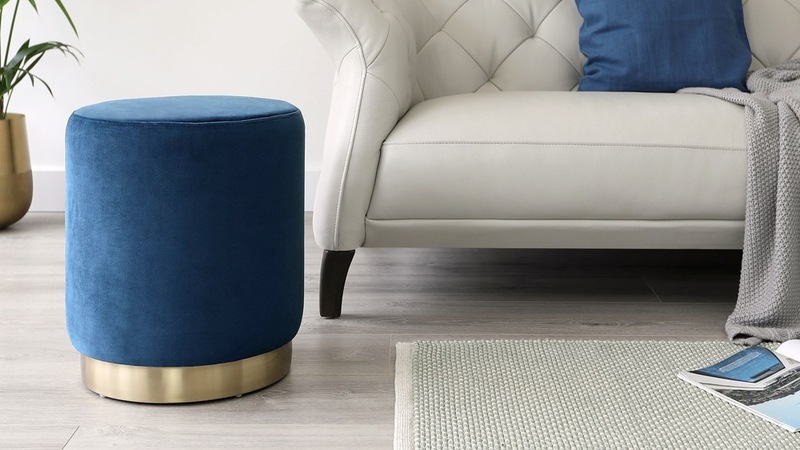 This allows the sofa to bounce back when vacated keeping it looking uniform and neat, while also being very accommodating when seated as it almost moulds to your shape. 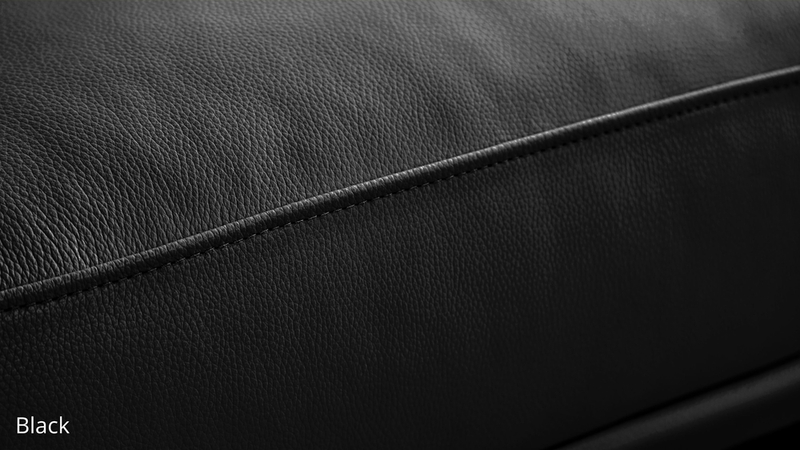 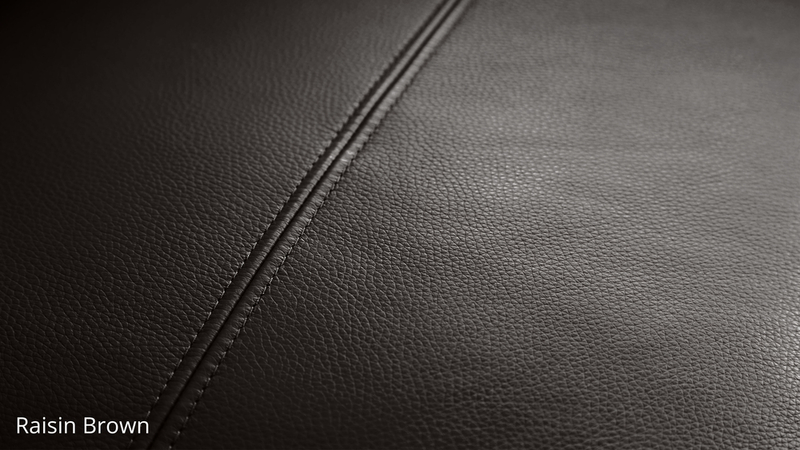 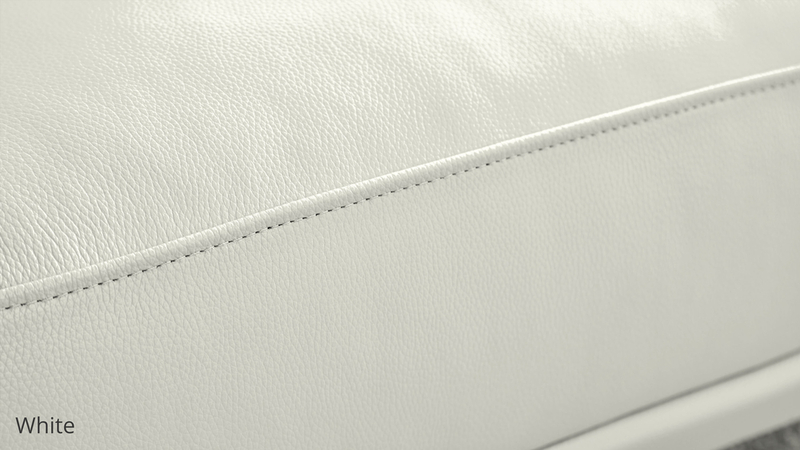 The leather we use for the Luxe Modern 2 Seater Sofa is corrected grain leather, which falls into the Top Grain Leather category. This is because this type of leather goes through a considerable process to create its uniform appearance. 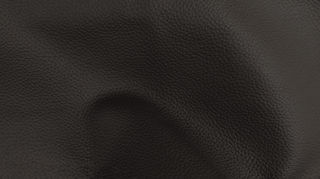 It truly is a high-quality grade of leather that both looks good and is very fit for purpose. 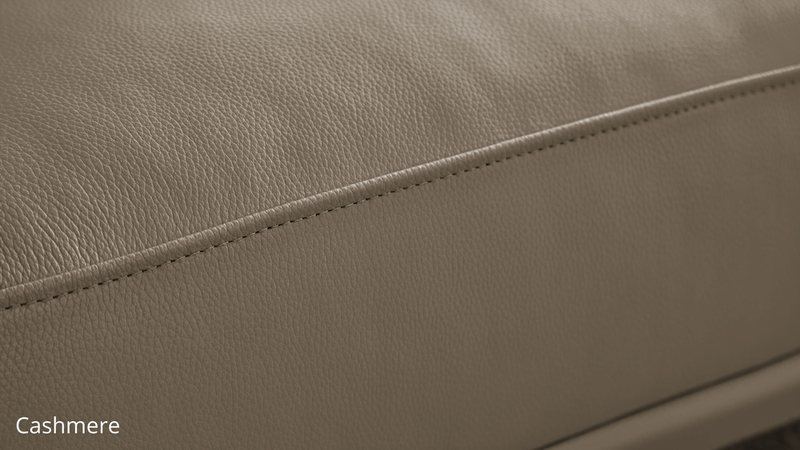 The Luxe sofa sits on 4 wooden feet which creates an elegant contrast to the smooth finish of the leather. 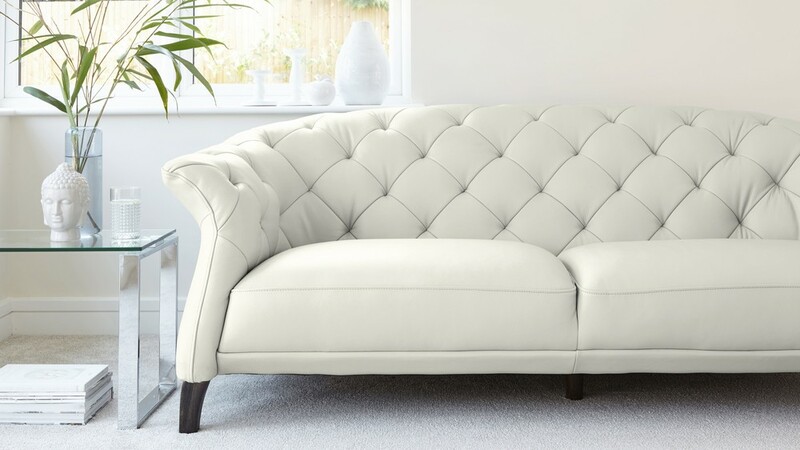 Each of the feet are slightly rounded which beautifully mirrors that of the sofas curved arms and back. 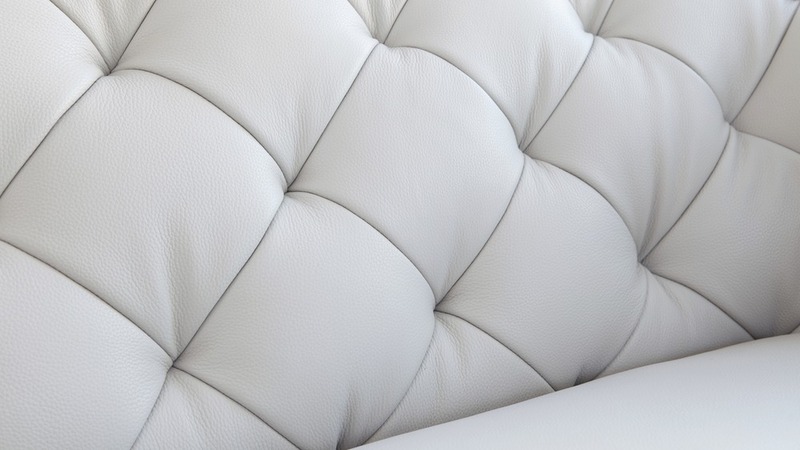 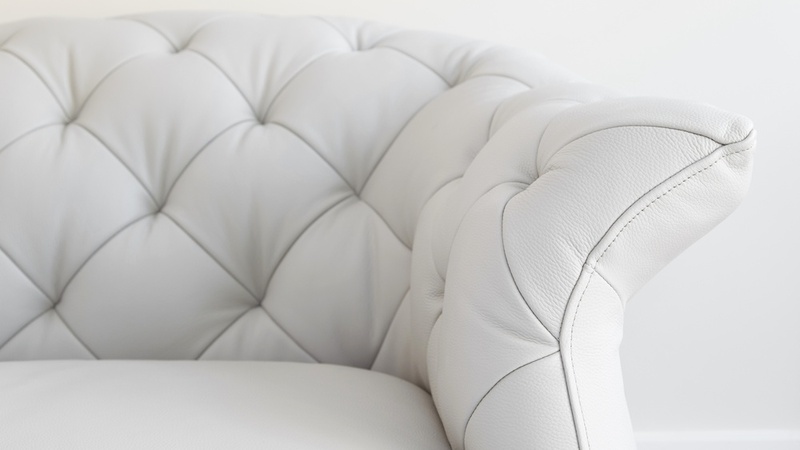 The stand out feature of the Luxe has to be its quilted front and back. 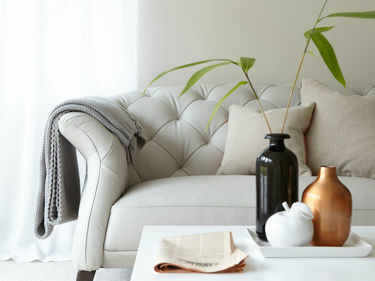 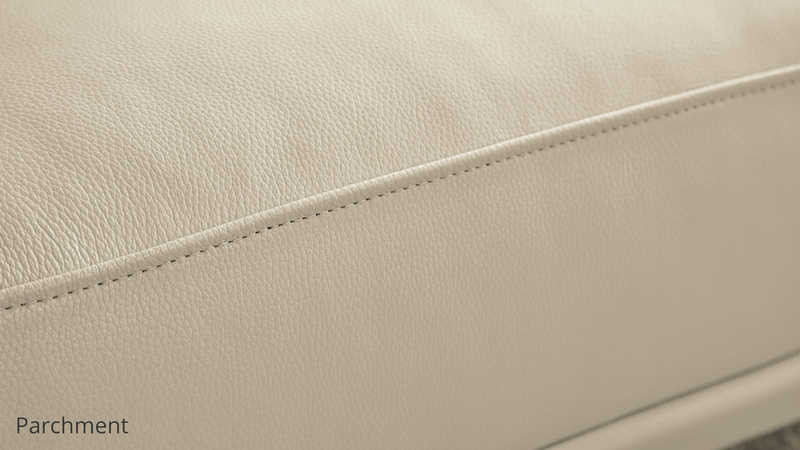 This textured and considered design feature not only gives the sofa a really luxurious and expensive look, it also adds to the overall comfort of the seat, allowing you to really sink back and relax. 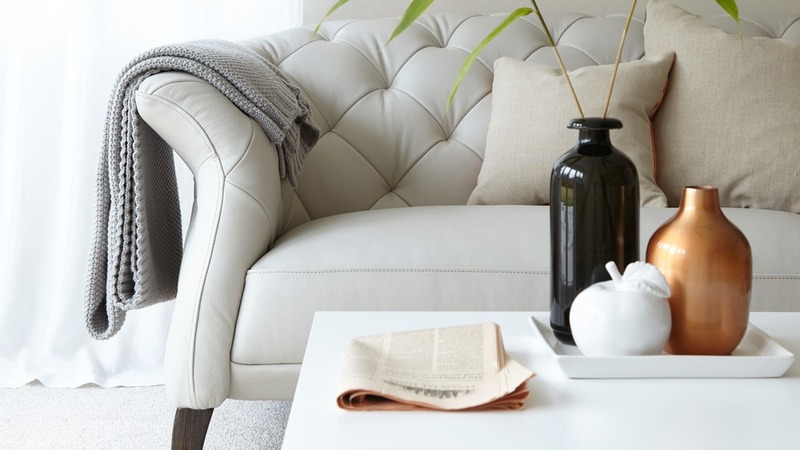 If you want to seat a few more or what to create a seamlessly coordinated setting, we also have the Luxe Modern Leather Ottoman, Luxe Modern 3 Seater Leather Chesterfield Sofa and Luxe Modern Leather Armchair available. 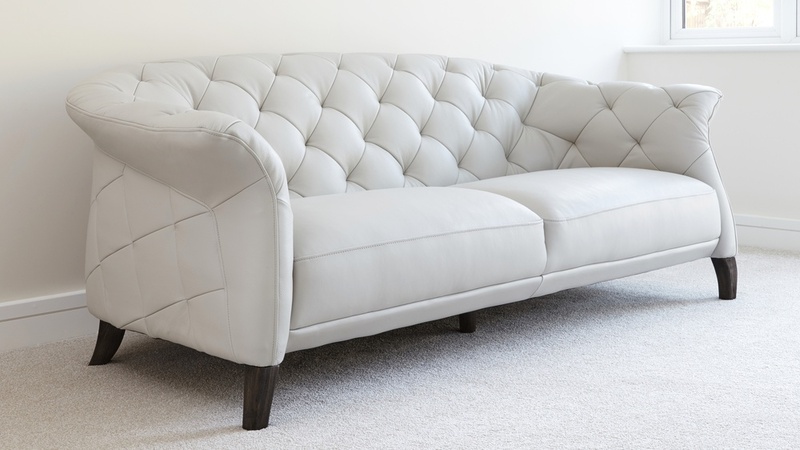 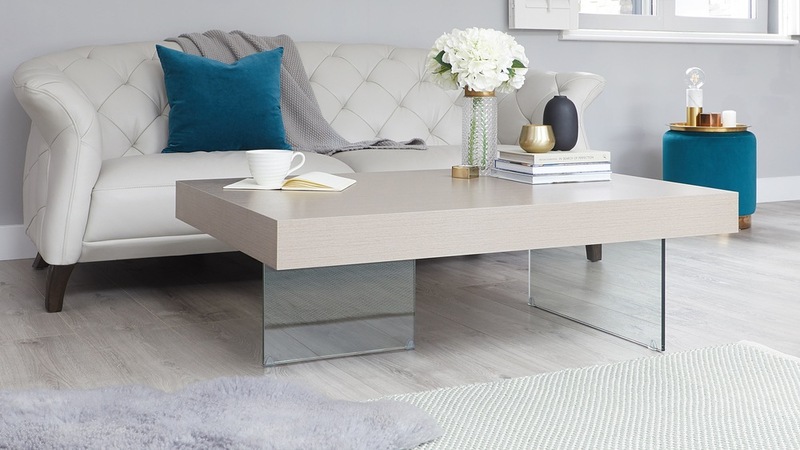 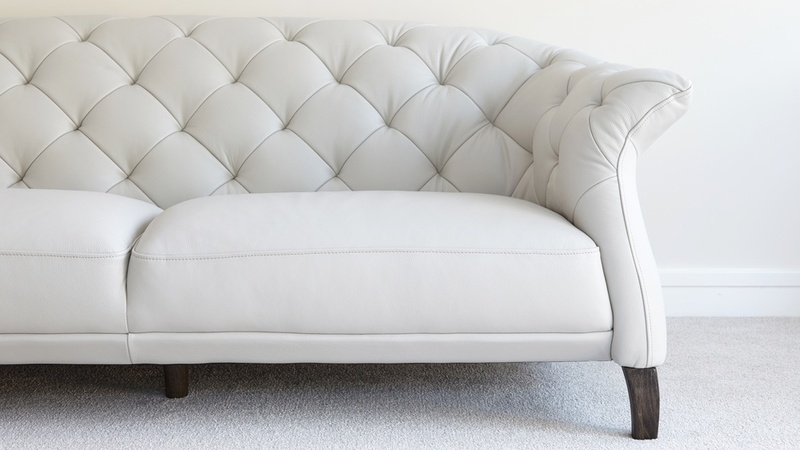 * Please note, all of the Luxe sofas are sold with the leg finish that is shown in the images, however, if you would like to choose an alternative colour finish for the legs, please do give us a call on 02035881380 and we can talk you through what is available. 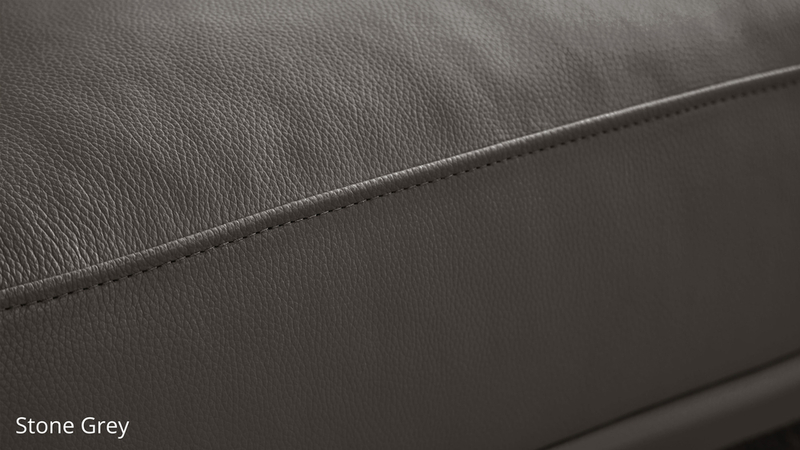 It’s easy to see when a sofa looks good, but we aren’t always made aware of what goes into making the seat itself. 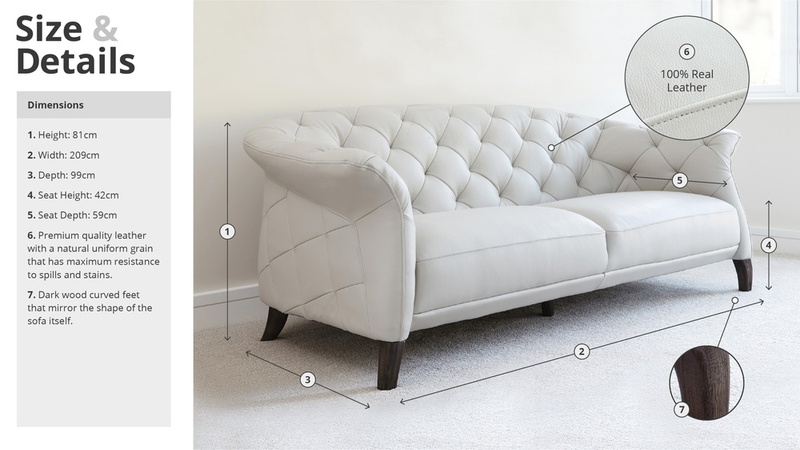 This can be fundamental knowledge in knowing how good the quality the sofa will be! 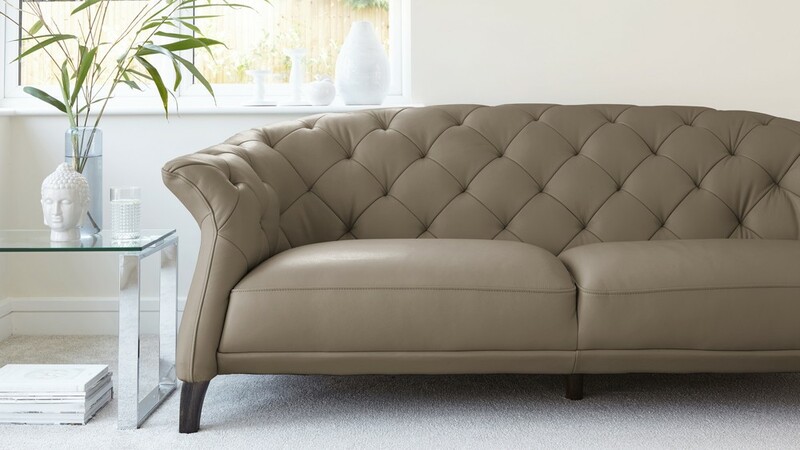 The Luxe Modern Leather Chesterfield Sofa has a solid wood frame which helps to create its shape, structure and support. 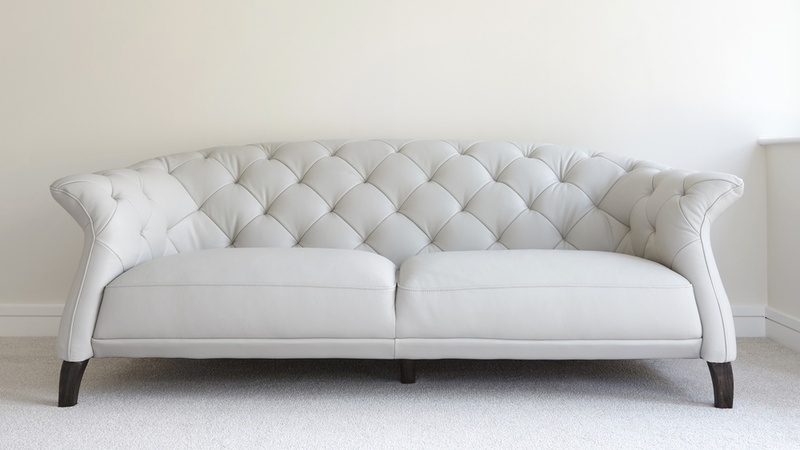 Plywood is used for the non-stress-caring part and beech for the outer wood. 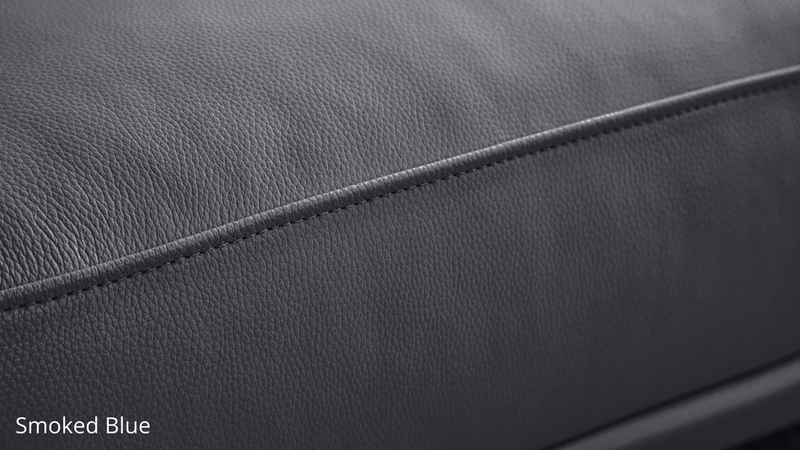 Between the foam and leather of the seat, we put a layer of polyester fibre which provides a soft feeling but has a vital role in protecting the leather. 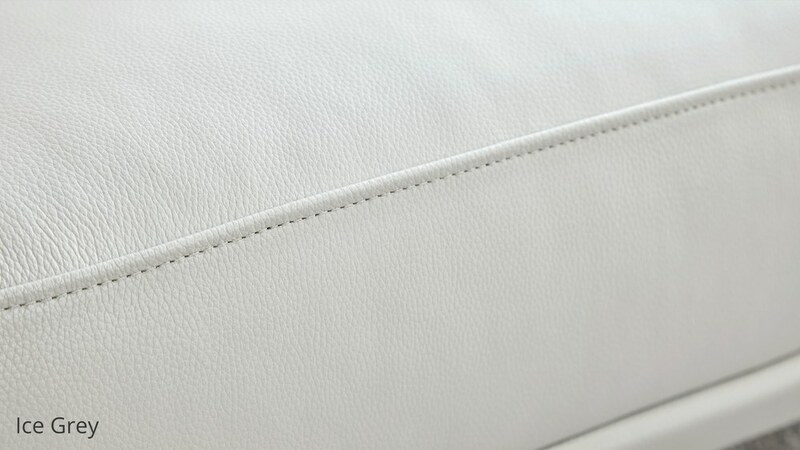 The outside covering of the Luxe is a top grain, extra thick, lightly corrected, embossed and pigmented real leather with a protected surface. 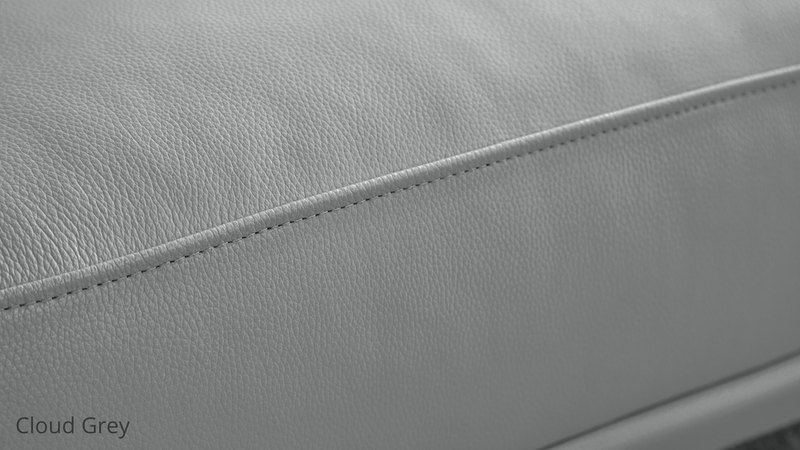 This type of this leather offers colour uniformity and maximum resistance to spills and stains.